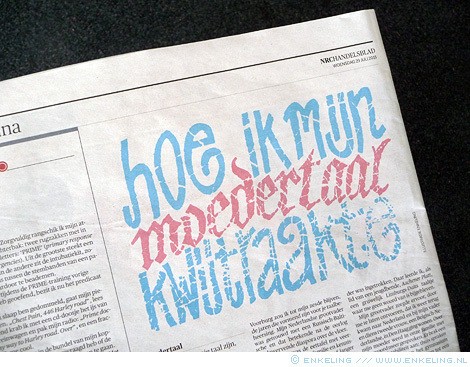 typographic illustration for an article by Alexander Münninghoff on the back page of Dutch newspaper NRC Handelsblad. typographic illustration for an article by Ad Verbrugge in Dutch newspaper nrc.next. typographic illustration for Dutch newspaper nrc.next. 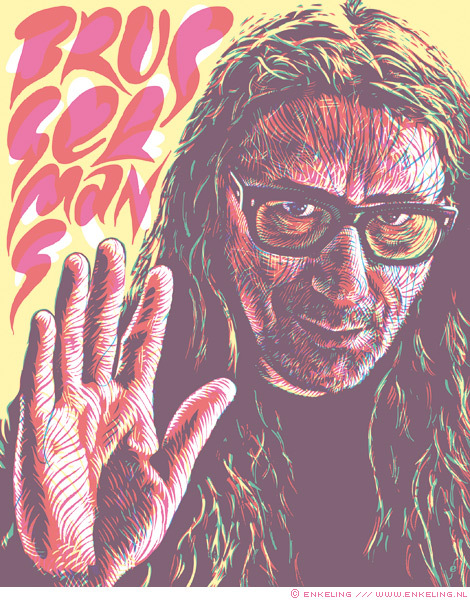 portrait of Flemish novelist Herman Brusselmans for Dutch newspaper nrc.next. Mounir Samuel, formerly known as Monique, for Dutch newspaper nrc.next.